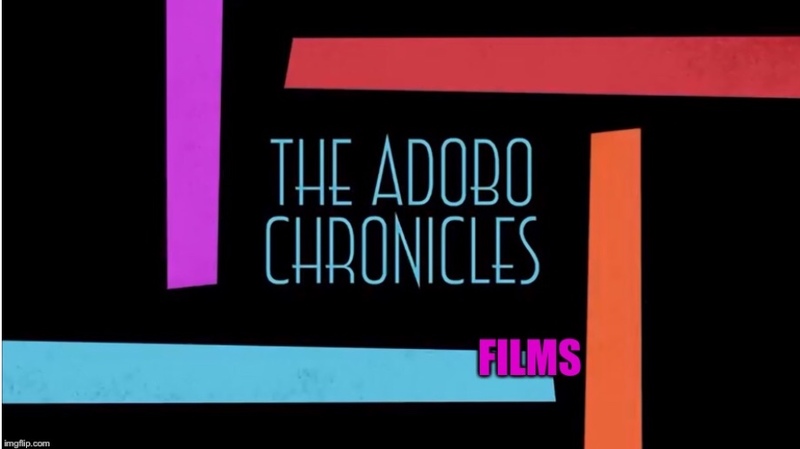 THE HAGUE, Netherlands (The Adobo Chronicles, Berlin Bureau) – Remember the complaint filed by Senator Antonio Trillanes against President Rodrigo Duterte before the International Criminal Court? Yes, that complaint which urged ICC’s Office of the Special Prosecutor to recommend that Duterte be charged with crimes against humanity. We all know of course that Trillanes’ complaint was based on alleged extra-judicial killings in connection with the government’s war on drugs. Trillanes alleged that no less than Duterte had ordered the killings when he asked the police to “patayin” (kill) drug dealers and users. After a thorough investigation, the Office of the Prosecutor determined beyond reasonable doubt that Duterte did not violate any human rights nor ordered the murder of anyone. ”For Duterte to say patayin does not constitute an intent to kill anyone, but rather to turn them off,” the Prosecutor said. Previous PostThe Adobo Chronicles’ Persona Of The YearNext PostFirst And Last Christmas At The Trump White House!